“Government is committed to ensuring that there is no discrimination on the basis of a patient suffering from Hepatitis.” This was stated by Shri J P Nadda, Union Minister of Health and Family Welfare at the 4th National Technical Consultation on Viral Hepatitis on the occasion of ‘World Hepatitis Day’, here today. The theme of the workshop was ‘Framework of National Program on Viral Hepatitis in India.’ The Health Minister further stated that the Government is working on the National Action Plan for Hepatitis C which shall be completed by December, 2017 and will be rolled out subsequently next year. The entire funding for this shall be provided by the Government of India, Shri Nadda said. Shri Satyendra Jain, Health Minister, GNCT of Delhi, Shri C.K. Mishra, Secretary (H&FW) and Dr. Henk Bekedam, WHO Country Representative were also present at the occasion. At the function, Shri Nadda assured the participants that the recommendations of the consultation process will be implemented. He further emphasised on the need for prevention of Hepatitis infection and highlighted the increase in immunisation coverage that is aimed to increase 90% by 2018. 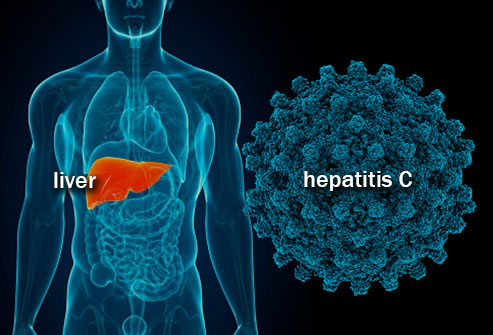 The Health Minister informed that the Government is planning to bring out notification for screening Hepatitis C and is planning to implement it till the district level. Shri Nadda stressed on the importance of prevention, screening and surveillance. Shri C K Mishra, Secretary (H&FW), raised the issue of importance of vaccination for Hepatitis B at birth. He further highlighted the gains through Mission Indradhanush in coverage of unreached population. “As cost of treatment has relatively come down, it has been possible to treat more people,” Shri Mishra stated. He also drew attention to ‘safe injection practices’ which every health facility and hospitals need to follow. Equally important is the issue of awareness regarding the disease, its prevention and treatment, he said. Also present at the event were, Dr. A. C. Dhariwal, Director, NCDC, Dr. S.K. Sarin, Director, ILBS, New Delhi along with the other senior officers of the Health Ministry, ILBS and representatives of development partners such as WHO, etc.